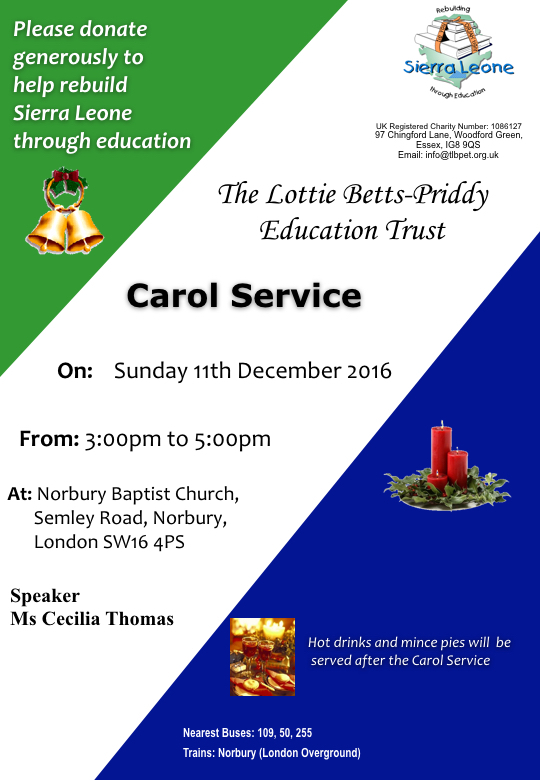 The Lottie Betts-Priddy Education Trust is holding its annual carol service at 3:00 pm on Sunday 11th December at the Norbury Baptist Church, Semley Road, London SW16 4PS. 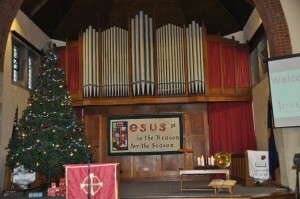 As always, we would like you, your family and friends to join us for carols, hot drinks and mince pies. It is always a friendly, relaxing and fun event and a good opportunity to keep you informed on what the Trust has been doing. The funds raised from this event will go towards stocking classroom libraries in the school in Hamilton Village that we are in partnership with. With the help of BookAid we were able to make a delivery of books to the school this summer and another shipment of books and toys will be delivered in November; this time in collaboration with Build on Books. We were able to raise £1000 last year from the collection and generous donations from supporters and friends, and with your support, would love to match or exceed that amount this year. You will be updated when the programme is finalised but in the meantime ask that you please put the date firmly in your diaries. 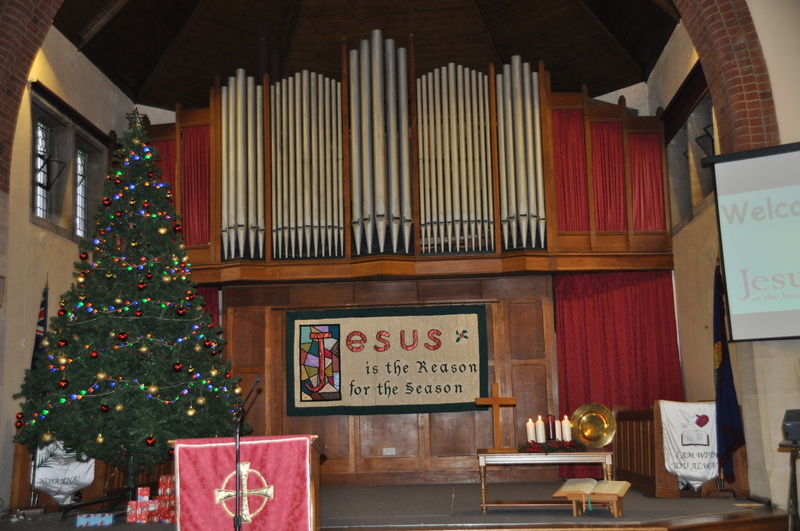 Look forward to seeing you all on Sunday 11th December at 3:00 pm.